This yacht has been designed with the modern yachtsman in mind. 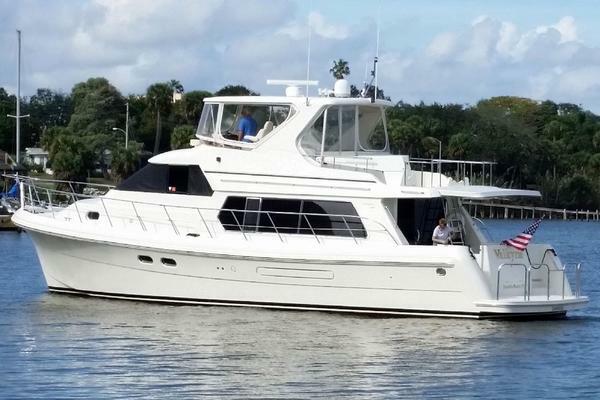 Ed Monk Jr's outstanding and proven hull design provide comfort, safety and legendary seaworthiness. In the stand up engine room she is equipped with twin MTU 825hp engines which allow for comfortable cruising at 18 knots. She is stabilized and comes with a lengthy list of amenities befitting a vessel of her pedigree. 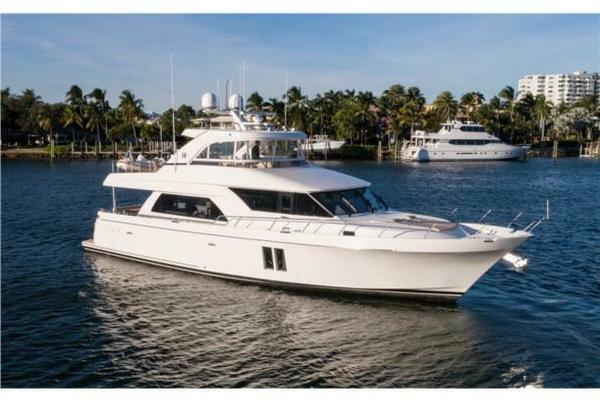 The Ocean Alexander 64 represents the ultimate coastal cruiser of her class. We welcome you to step aboard and give her a thorough inspection. · Fiberglass seamless stall shower with one piece glass door "granite"